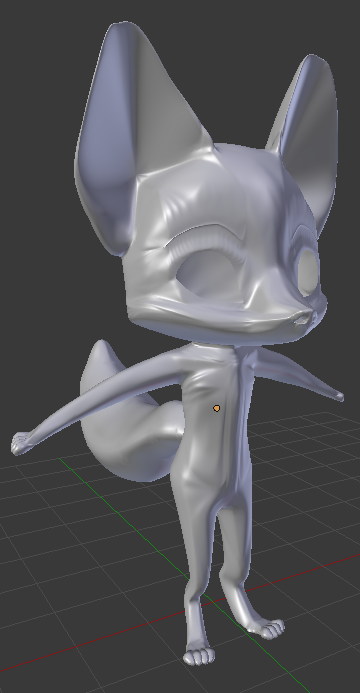 Ok, i just wanted to make this so that people who want to make a 3d figure and possibly post it here, can do it. Ok ever heard of Blender, its a free 3d tool and is for free, if anyone need some instructions on how to make human characters, i am also going to post a link to a instruction video as well. But Blender is great. :p It's also on Steam now. :V Cuz Steam has various different types of software on it now (I'm not really sure why, but whatever :p). You know, if we do manage to make good models, maybe the developers of Pulsar could use them in the game, just a thought realy, i am not expecting them to do that, but it could save them some time, because some times, the community can help the creators of something if they have trouble, (Note: that i am not a video game developer, or an adept user of Blender, this is just a thought and its all up to the developers, and i am also aware that something like this can also have more negative than positive out comes). I'm so busy with work and family that it's hard for me to find time to learn something new that is this involved, but I look forward to digging into it when life slows down a bit.